Illinois Citizens for Clean Air & Water (ICCAW) is a state-wide coalition of family farmers and community groups advocating for sound policies and practices that protect the environment, human health, and rural quality of life from the impacts of large-scale, industrialized livestock production facilities in Illinois. As the number of Concentrated Animal Feeding Operations (CAFOs) in Illinois grows, rural communities face the environmental and social impacts of industrial agriculture and need assistance. 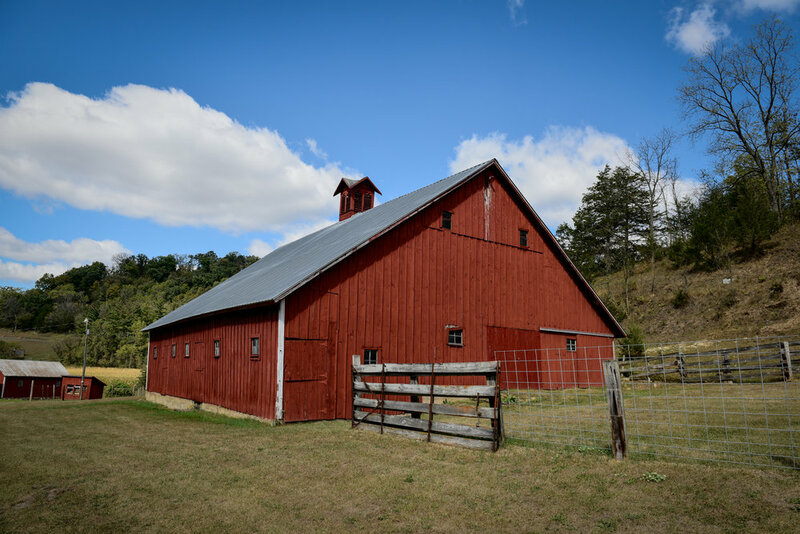 Illinois Citizens for Clean Water & Air has a variety of resources, studies, and information to help grass-roots groups fight to preserve their rural heritage and communities. Check out the CAFO Toolkit and/or contact us. We can help you find the right resources to ease the tasks of community organizing, communicating with elected officials, accessing relevant scientific studies, and getting started with water/CAFO monitoring programs. Factory farms pose an ongoing threat to Illinois waterways. Raw, untreated manure from CAFOs can contaminate waterways through field runoff, spills, and cracks in confinement pits. The toxins produced from putrefying manure from factory farms cause a multitude of health problems, ranging from respiratory to central nervous system ailments. Over 150 gases are produced at factory farms from the decaying manure that is stored six months to one year at a time. Noxious odors greatly affect the quality of life and health of neighbors. Factory farms have displaced independent, traditional farmers, weakened rural economies, and placed a huge burden on county budgets to fix roads damaged by heavy truck traffic. Neighbors living near factory farms often experience noxious odors, dust, and swarms of flies that drive them indoors and make it difficult to enjoy their homes and property.